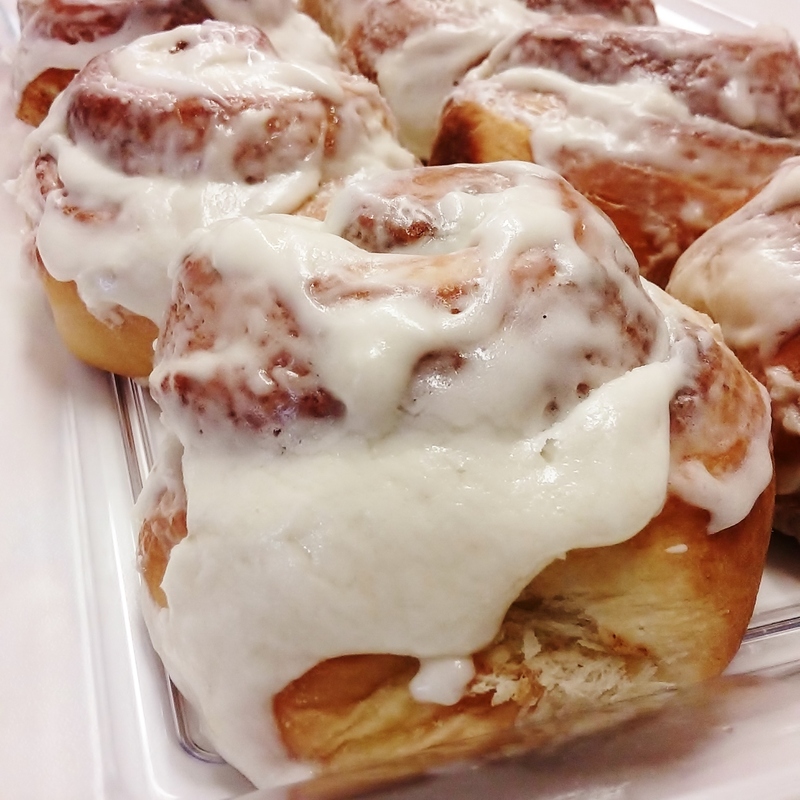 Orders for cinnamon rolls will be delivered on Saturday between 11AM and 1PM. Over to the right, input your address and change the date to Saturday, and time for anytime before 5PM and we will gladly bring you your rolls! All orders between now and Friday noon will be delivered on Saturday between 11am - 1pm for just $2.00, no matter how many. Order ahead and skip the line!